Our legal team will listen to you. We will sort through your questions about legal liabilities, tax exposures, and long term planning. We become your resource for a solid legal framework. You started small; you were a sole proprietor, maybe with a “DBA.” You didn’t have any employees or clients. You worked long hours and had many sleepless nights. You put in more hours than you could count. And it paid off. You are now a successful small business owner. Or maybe you have an idea and capital. But you also have a home and investment assets you want to protect before you make the leap into small business ownership. Our legal team will listen to you. 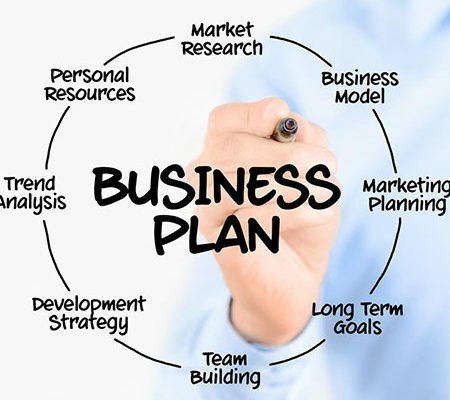 We want to know the way in which you plan on operating your business. We will sort through your questions about legal liabilities, tax exposures, and long term planning. We become your resource for a sold legal framework. Your job is to run your business; our job is to create the right kind of corporate entity so that your business gives you the cash flow and legal protections you need right now. And we will create a long-term legal plan for your corporation so you can adapt, change, and grow. We can prepare you for a situation in which your business needs shift. We will help you prioritize which items need to be tackled first, so that you can save your capital for growing the business rather than using your money on things that aren’t a priority. We might look like lawyers, but we talk like people and we listen like counselors. We give clear, concise advice that’s easy to understand. You won’t leave our office with questions; you’ll leave with the answers you need, to give you the peace of mind you deserve, to enjoy your life and focus on your work. There are several choices when it comes to creating a corporate identity and we are here to guide you through the pros and cons of each kind of corporation. And because we are focused on your long term goals, we can help you create a legal structure today that will still fit your needs in 30 years. We are located in downtown San Diego (945 4th Avenue. Suite 304, San Diego, CA 92101). While we are experts in California business law, our clients operate in every US and state and dozens of international markets. From ordering supplies from China to shipping products to the EU; we can help you create the right kind of corporation that will easily move your products and services across international borders. We give you choices – not just choices today, but down the line when you want to expand, divest, sell, or franchise. We can’t tell the future, but we can tell you that your business will change over time. The right kind of corporate structure today will avoid unnecessary legal headaches in the future. We give you the flexibility you need for the ever-changing business environment. Every business owner faces these four issues. For example, you want to make sure you don’t have any personal liability in case something goes wrong with your business. If, for example, you are a well-established architect and you are launching your own firm, you need to know the best way to get your business expenses to work for you, to lowering your personal tax basis. You also need to know what to do when your uncle wants to invest $100,000 into your business, or an angel investor wants to invest in your business and you want to make sure you still control your business. You’ll need to know how to bring on more workers for your business while balancing the risk that comes with being an employer. You may not be working out of your garage anymore, and you need to protect what you’ve acquired thus far in life. That includes your personal assets, especially those that were acquired prior to your new business venture. You have several options to choose from when creating your corporation. You may want to form several corporations, and we can tell you why a complex corporate structure is the best choice financially. Again, if you’re a professional firm, you may have a corporate rate and a non-profit rate. You can bill those under the same corporate account, but by creating a non-profit 501(c)3, you will have significantly different tax benefits. Not only will we help you create the right corporate structure, we will connect you with other professionals who can build a solid base to provide support for your company. You will need a CPA who understands the structure we create along with a commercial and life insurance agent who can protect your business in case of unforeseen incidents. We will serve you throughout the life of your business. Once we get your legal structure in place, we will serve as your general counsel, providing direction and guidance for every critical growth phase of your business. A limited liability company (LLC) is the United States-specific form of a private limited company. It is a business structure that combines the pass-through taxation of a partnership or sole proprietorship with the limited liability of a corporation. An LLC is not a corporation; it is a legal form of a company that provides limited liability to its owners in many jurisdictions. LLCs do not need to be organized for profit. In certain U.S. states (for example, Texas), businesses that provide professional services requiring a state professional license, such as legal or medical services, may not be allowed to form an LLC but may be required to form a similar entity called a professional limited liability company (PLLC). A business can be set up in a variety of ways, ranging from a sole-proprietorship to a general partnership, an LLC to a corporation. Corporations are remarkably different from other forms of businesses in the sense that it is an independent legal entity that is separate from the people who own, control and manage it. Due to this recognition as an individual entity, it is viewed as a legal “person” in the view of tax laws, and can thus be engaged in business and contracts, can initiate lawsuits and itself be sued. It also must pay taxes. An S corporation, for United States federal income tax purposes, is a closely held corporation (or, in some cases, a limited liability company or a partnership) that makes a valid election to be taxed under Subchapter S of Chapter 1 of the Internal Revenue Code. In general, S corporations do not pay any federal income taxes. Instead, the corporation’s income or losses are divided among and passed through to its shareholders. The shareholders must then report the income or loss on their own individual income tax returns. 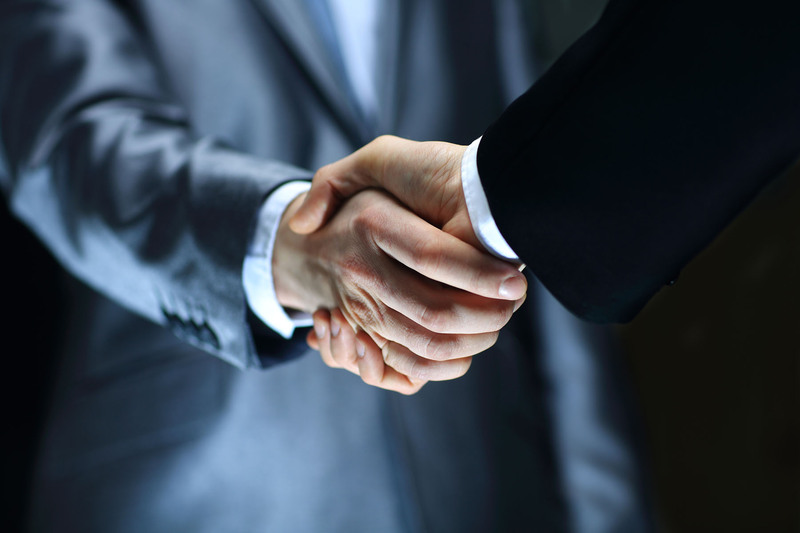 A limited partnership (LP) exists when two or more partners unite to jointly conduct a business in which one or more of the partners is liable only to the extent of the amount of money that partner has invested. Limited partners do not receive dividends, but enjoy direct access to the flow of income and expenses. This term is also referred to as a “limited liability partnership” (LLP). The main advantage to this structure is that the owners are typically not liable for the debts of the company. A limited liability partnership (LLP) is a partnership in which some or all partners (depending on the jurisdiction) have limited liabilities. It therefore exhibits elements of partnerships and corporations.In an LLP, each partner is not responsible or liable for another partner’s misconduct or negligence. This is an important difference from the traditional unlimited partnership under the Partnership Act 1890 (for the UK), in which each partner has joint and several liability. In an LLP, some partners have a form of limited liability similar to that of the shareholders of a corporation. In some countries, an LLP must also have at least one person known as a “general partner” who has unlimited liability of the company. Unlike corporate shareholders, the partners have the right to manage the business directly. In contrast, corporate shareholders have to elect a board of directors under the laws of various state charters. The board organizes itself (also under the laws of the various state charters) and hires corporate officers who then have as “corporate” individuals the legal responsibility to manage the corporation in the corporation’s best interest. A LLP also contains a different level of tax liability from that of a corporation. Family Limited Partnerships (commonly called FLPs) are frequently used to move wealth from one generation to another. Partners are either General Partners (GP) or Limited Partners (LP). One or more General Partners are responsible for managing the FLP and its assets. Limited Partners have an economic interest in the FLP, but typically lack two noteworthy rights: control and marketability. Limited Partners have no ability to control, direct, or otherwise influence the operations of the FLP. They can neither buy additional assets, nor sell existing assets, and they cannot act on the Partnership’s behalf. They also substantially lack the ability to sell their interest, with one typical exception: transfers to immediate family members (spouse, siblings, and direct lineal descendants and ascendants). FLPs are partnerships limited to family members, hence the name. A nonprofit corporation is any legal entity which has been incorporated under the law of its jurisdiction for purposes other than making profits for its owners or shareholders. Depending on the laws of the jurisdiction, a nonprofit corporation may seek official recognition as such, and may be taxed differently from for-profit corporations, and treated differently in other ways.